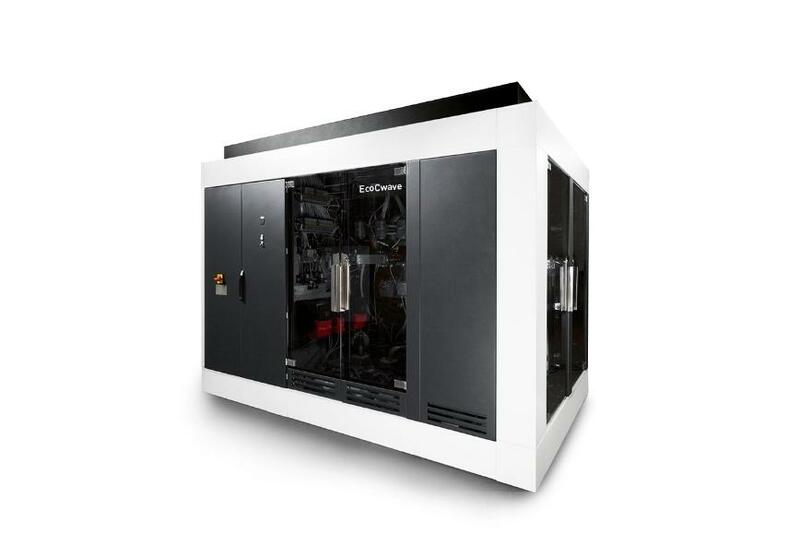 The EcoCwave is a powerful spray flood cleaning system with a vacuum-tight work chamber. 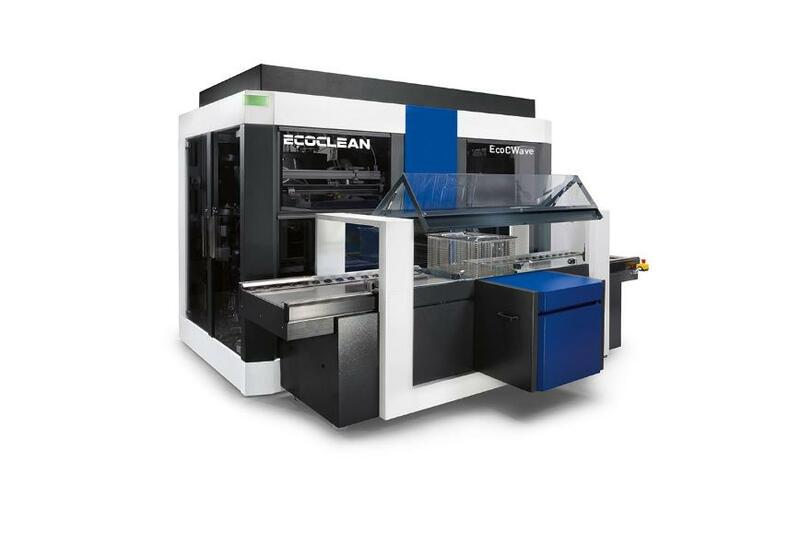 At the user’s option, it can be equipped for either two or three independent cleaning steps. 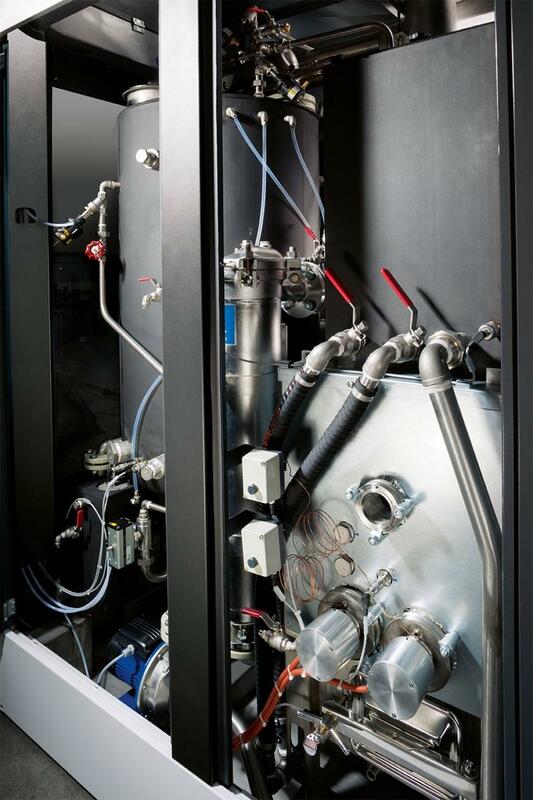 The use of upright cylindrical flood tanks,which have been developed for fine cleaning applications, ensure an optimized fluid management, a high flexibility and improved process quality. 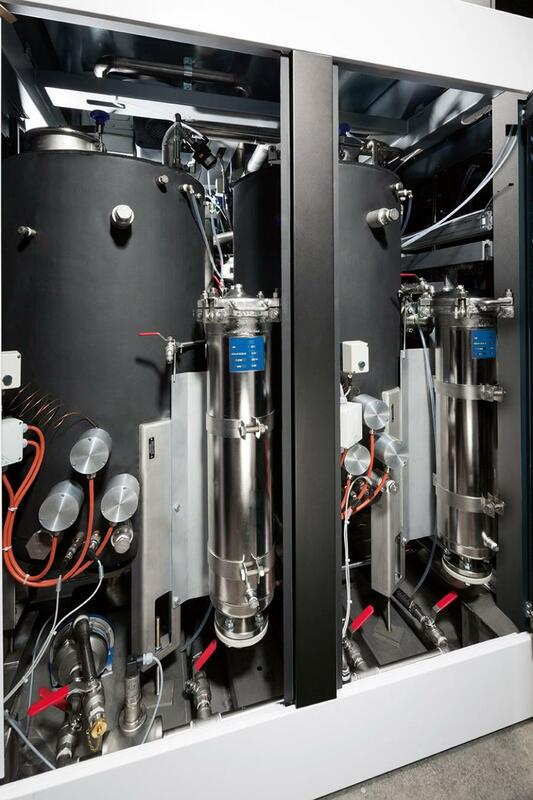 Offering a choice of two different work chamber sizes, the system enables you to make-up your individual specific batches. Therefore per-unit product costs are minimized. 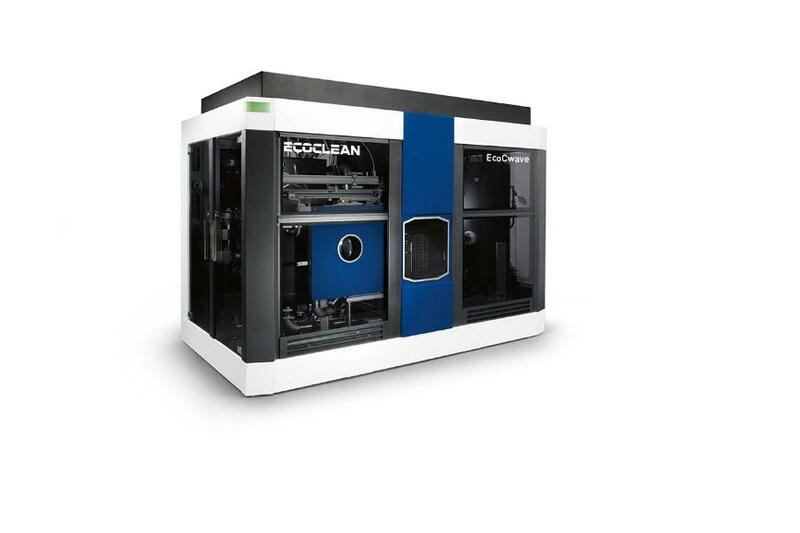 For your EcoCwave machine, Ecoclean offers an extensive range of options which are individually selectable to suit your requirements.